Every woman wants to look good at that special occasion or event, but we can all agree that finding the right dress or place to shop is a real hustle. – Even when you find it, the price can be another factor. As an online destination for wedding apparel, Aviva Dress‘s objective is to provide a complete one-stop shopping for brides, bridesmaids and special occasions. 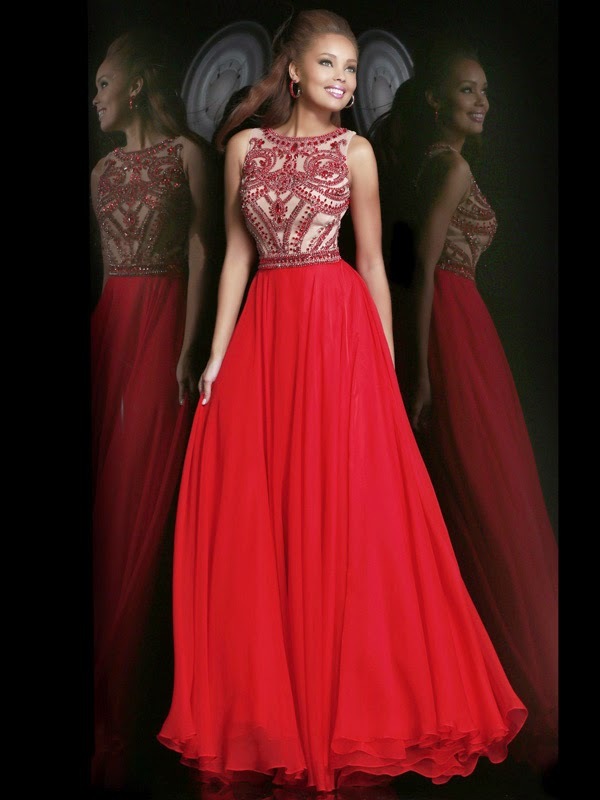 From bridesmaid dresses, prom dresses (short/long prom dresses), cocktail dresses, formal dresses to their beautiful red-carpet-ready evening dresses, this shop is indeed a one-stop. When it comes to size, Aviva caters for a complete size range (1-petite to 54W, custom made). Aviva states that, “their products are made by best material” and from the good reviews on their site, it sure looks like they’re doing something right. Aviva Dress ensemble can be custom made and it takes 13-18 working days, but in a peak season, it might take a while. They also ship worldwide. If a product has a ‘free shipping’ in its description, be sure to enjoy a free delivery – if not, one can use the online system to generate a shipping quote. Be sure to visit this shop, because they do not only have gorgeous dresses -but the prices are also reasonable. Much love and You’re Appreciated.